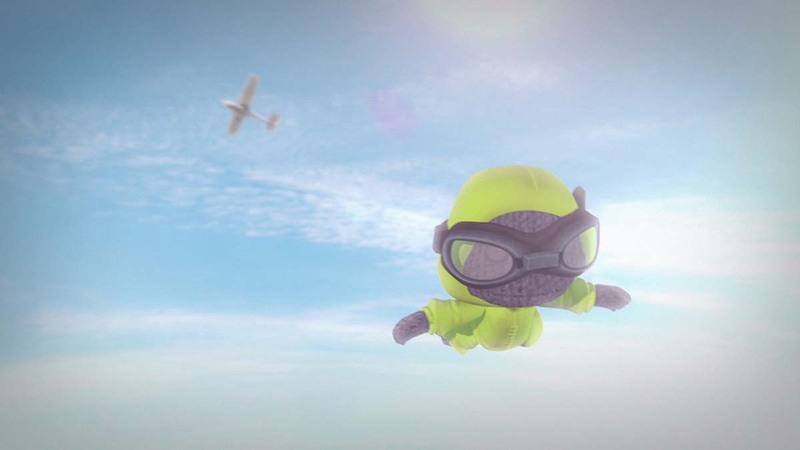 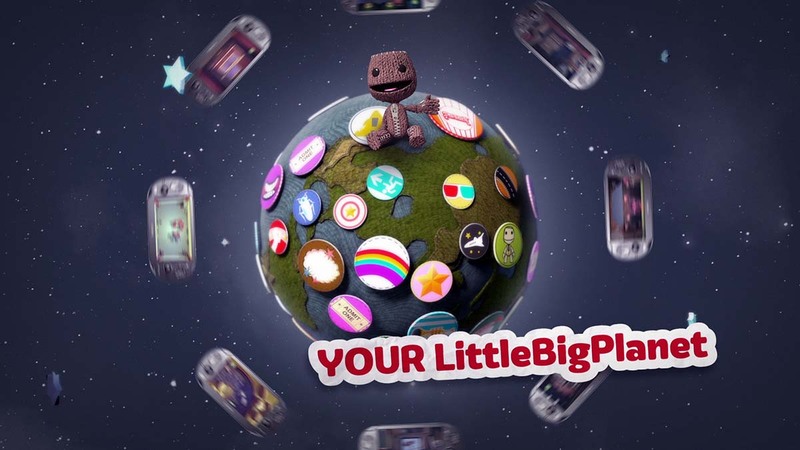 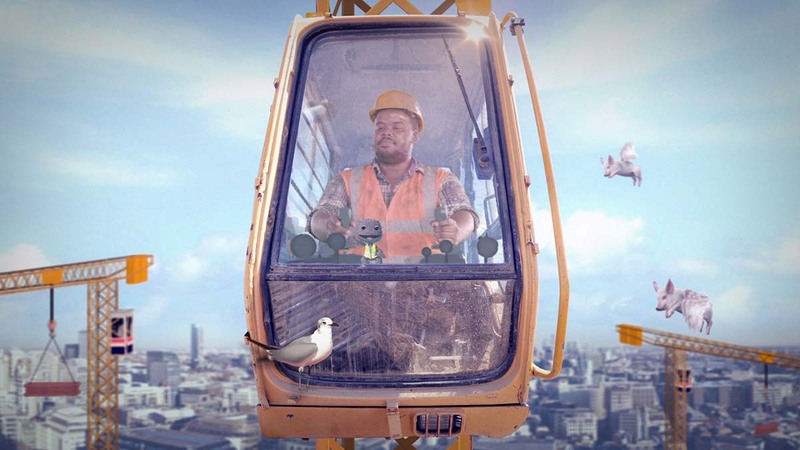 Territory won the pitch to create a trailer for Sony's eagerly anticipated Little Big Planet on the PS Vita. 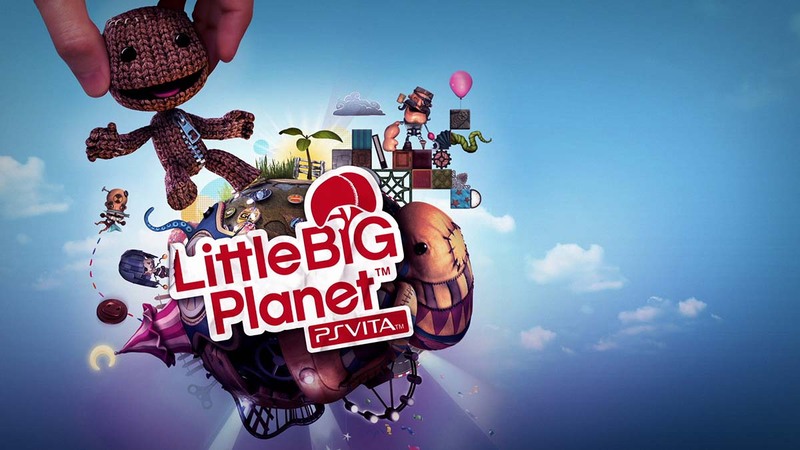 The fourth installment of the puzzle platform video game was developed specifically for the PlayStation Vita handheld console, and we came on board with Sony’s creative team to create a trailer that would demonstrate its portability and fun. 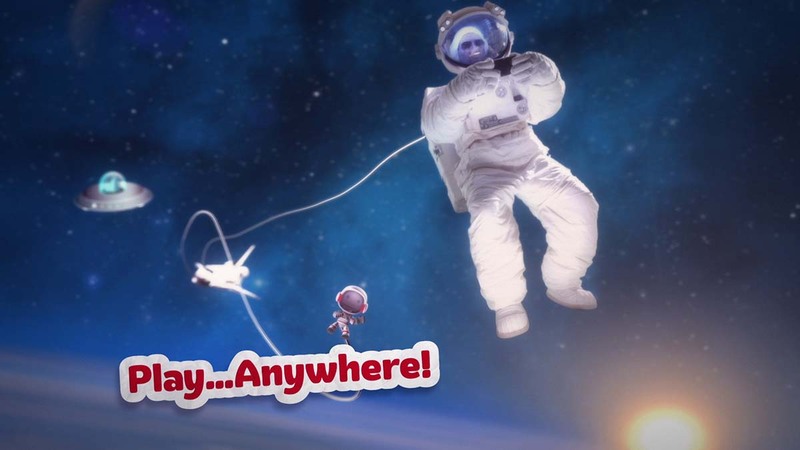 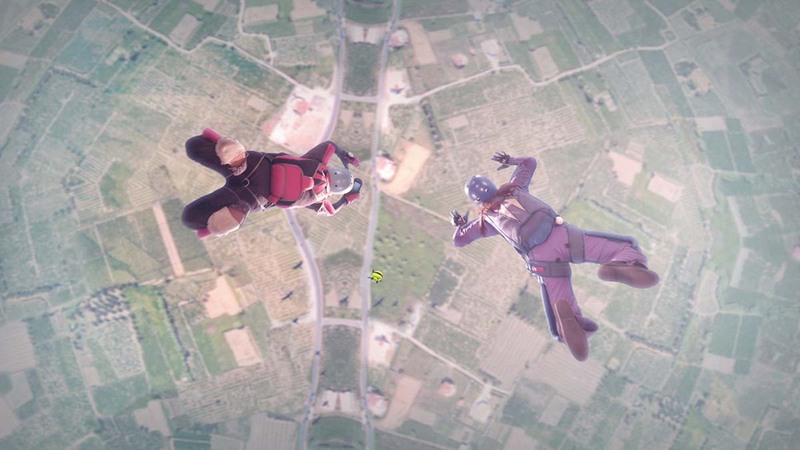 Working closely with Sony and Tarsier, we devised a concept that played up the portability theme with the idea that the player can play this anywhere, going further and further from Earth.